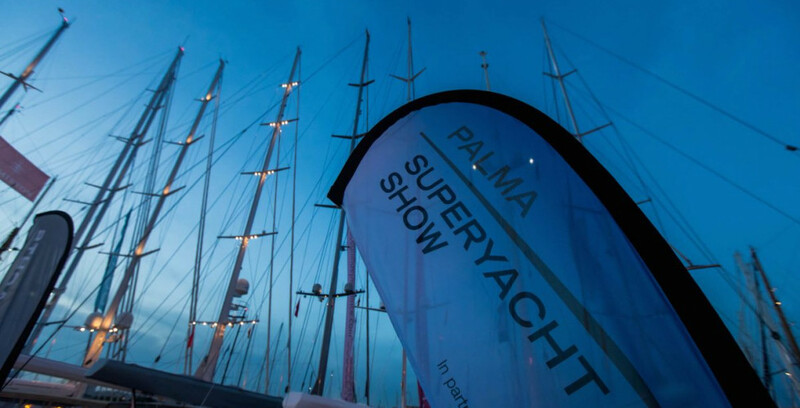 Are you interested in an exclusive VIP tour of the Palma Superyacht Show 2018 with your loved ones? Without any buying pressure, without “bad conscience” to go directly aboard of your desired yachts? Getting everything explained in detail without being dismissed by the booth staff? Souvenir photo on board if desired. We put one of our first class yachting experts at your side, who only takes care of you and your group of guests (family or 1 – 2 friends) during the booked time period. Just one reservation is fine for your whole group of people! We are fully independent yacht & luxury consultants and can be with you on every trade show booth of your choice. In a first phone call let us know your very own preferences, preferred brands and models so that we can schedule appointments with the yards for you in time. But that’s not all, we’ll meet at tour-start at the booth of your choice. During the tour, you’ll have full access to the expert knowledge of your companion and of course also on spontaneous technical questions and special requests from your side. Full money back guarantee, if you buy or charter with us! Grown up on boats & yachts of all sizes in Italy, Spain and USA. Superyacht-expert, multiple yacht owner since 1999, profound charter & refit-knowledge worldwide. Roberto Barile managed to create a spectacular experience at the Boot 2018. After assessing specific requirements, he lead the way arranging a wonderful day of viewings, sticking to the tight schedule provided. His solid working knowledge of the yachting industry combined with his excellent interpersonal and communication skills made it a breeze finding the latest suitable models on the market. It is well worth choosing an independent broker, since it takes off the pressure as there are no obligations to have to buy and all communication to vendors are managed and filtered prior to reaching you. Hence you can focus on the facts and enjoy the viewing." "Boot2018: Hallo Roberto, danke für den tollen Tag in Düsseldorf. Nach dem ich mich in den letzten Jahren alleine während den Bootsmessen durchgewurschtelt hatte, und mich immer das Gefühl verfolgte, dass falsche Boot oder nicht den richtigen Hersteller gefunden zuhaben, war der Tag mit Dir ein voller Erfolg! Ich freue mich auf unsere nächste Messe in Dubai. Bis demnächst, Frank "
"Hallo Roberto, noch mal vielen Dank für Deine Messeführung . Wir haben heute Die Boots-Messe mit ganz anderen Augen gesehen. Freuen uns auf unser nächstes Treffen." "Danke nochmal für den schönen Tag auf der Boot - vielleicht sehen wir uns ja schon am Samstag wieder. Liebe Grüße Thomas"
"Ich bin mit Roberto Barile als Guide inzwischen auf verschiedenen Messen gewesen. Unter anderem auf der Boot 2017, 2018, Metstrade 2015, 2016, 2017. Jedesmal bin ich begeistert von seinen Branchenkenntnissen und seinem persönlichem Engagement, den Messebesuch zu einem Erfolg werden zu lassen. Auch bei meinen nächsten Messebesuchen werde ich gerne wieder auf seine Dienstleistung zurück greifen." "Dear Mr. Barile, Dear Walter, thank you for the opportunities that you have given us to start talking intensely at the boat show with the different exhibitors and shipyards and get to know the specific details of the selected boats. As soon as we take our decision to purchase the new boat, we will get back in contact with you in any case, because we have felt your advice as very fair and open. Yours sincerely Romy K."
"Dear Mr. Barile, I want to thank you again, specifically for the transparent and fair handling of my boat purchase with you. 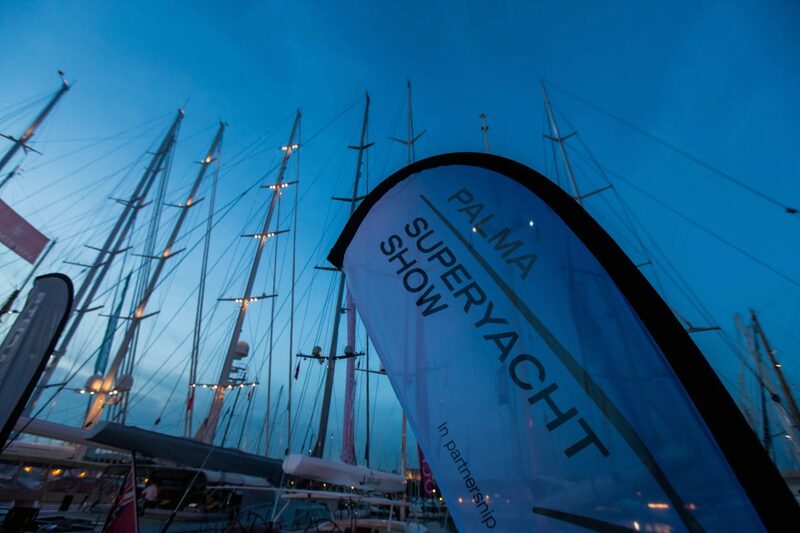 I thank you furthermore for the excellent care and fair access you could provide us with the different boot-exhibitors in order to understand the important details of such a lot of different yachts. Perhaps we can even afford at a later stage the 10+ million Euro boat field. At this point we would like to come back to you. Thank you once again Bernd L."
"... I was at Monte Carlo and I really wanted to meet with Roberto Barile at the yacht show. Best regards, Werner"
"Hey, you really missed something! I've met him - and I can recommend his services with the best of my conscience. He has taken a lot of time and guided me with expertise, empathy, tranquility, serenity, and in 3 languages around the fair. ... and I've actually found my yacht by his professional & extensive support :-))) Greets Michael"
"It was a great pleasure to book the tours. The team made all appointments and I had an independent yacht consultant on my side - not just the sellers"
This entry was posted in events, news and tagged 1to1 vip-assistance, 2018, for sale, palma international boat show, palma superyacht show, Palma yacht show, your personal yachting assistant. Bookmark the permalink.